Last year in pre-K, Jay was given a test. Some of you may remember this. He was asked his name. To which he quickly exclaimed with confidence “J-A-Y Perkins, IV, Superhero, Ninja Turtle, Power Ranger, Transformer!” His teacher went back and forth with him. What’s your 1st name? “John.” What’s your last name? “Transformer.” He definitely knew who he was. His words really stuck with me. I began to think of them in light of our Lord’s words in the Gospel of Matthew (18:2-4). What is we at one point were aware that we had lost our “superpowers?” But as we got older, we just accepted it and continued through life. What if we didn’t accept the current condition of our lives. What if we could regain our superpowers? What if we didn’t have to live without them? Those of you who know me, know that my boyhood hero is Superman. There’s a moment in the movie “Superman 2” where Clark Kent returns to the Fortress of Solitude to confess to his father that he has failed. He gave up his superpowers and has to return to his father to regain them. You and I don’t have to live in our own Fortress of Solitude. 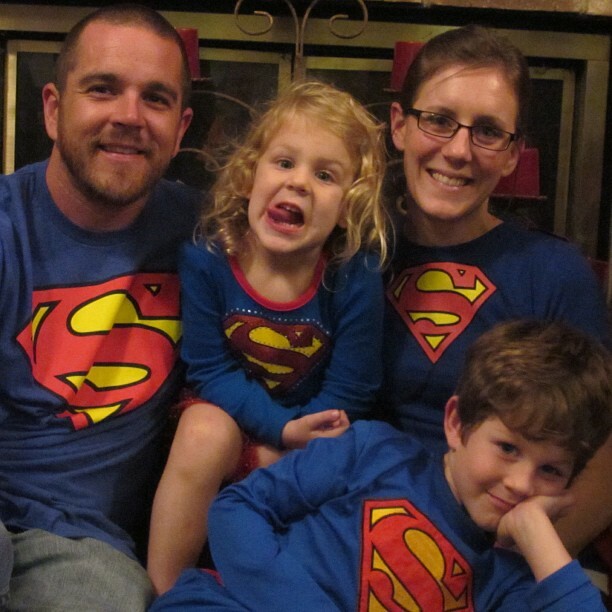 We don’t have to live without our “superpowers.” Our Father wants to restore our superpowers. All we have to do is ask him. He is a generous dad, always ready to give, to heal, to restore.